Episode No. 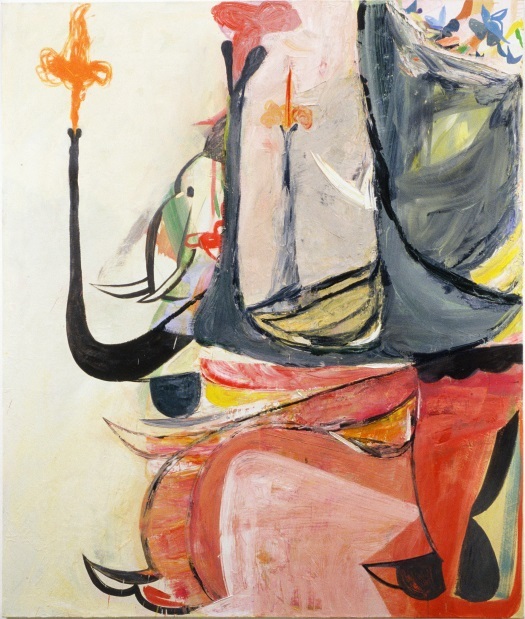 103 of The Modern Art Notes Podcast features artist Amy Sillman and critic Richard Lacayo. 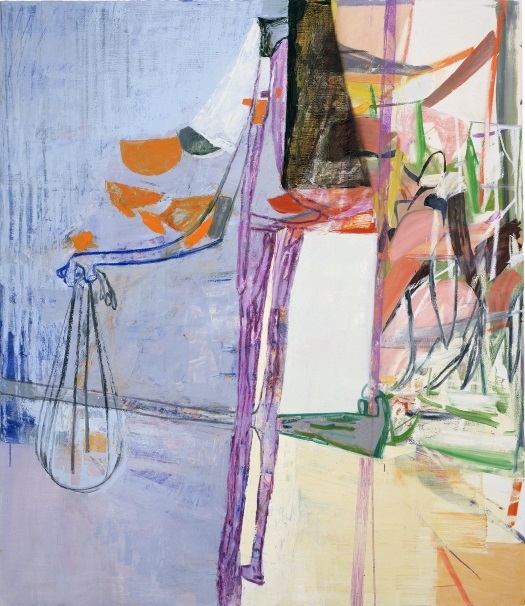 The Institute of Contemporary Art Boston is showing “Amy Sillman: one lump or two,” a mid-career survey of the painter’s work. 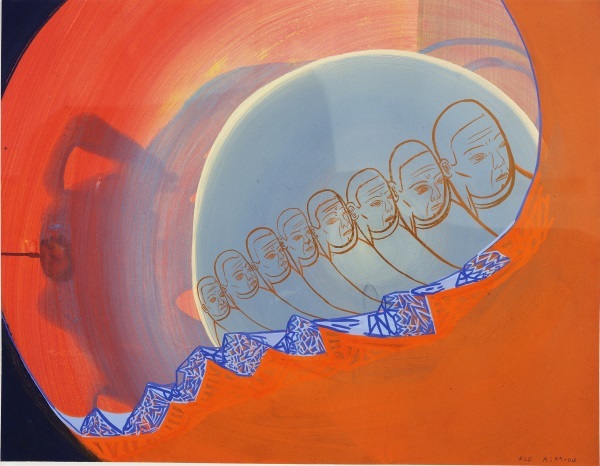 After closing on January 5, 2014, the exhibition will travel to the Aspen (Colo.) Art Museum and to the Center for Curatorial Studies, Bard College. 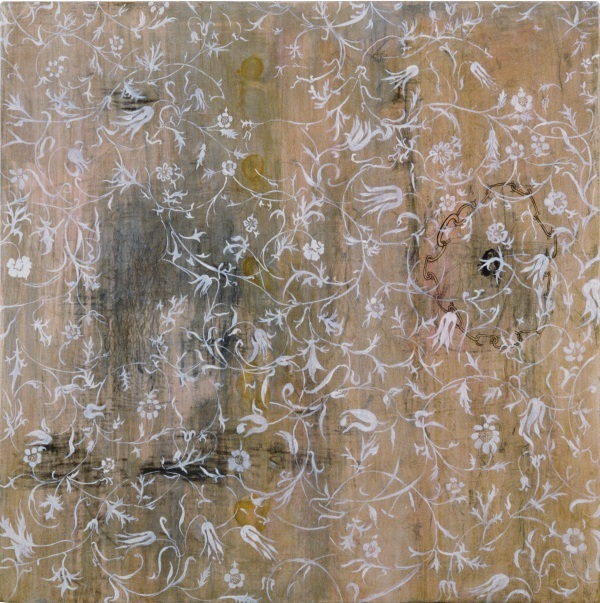 The exhibition was curated by ICA Boston chief curator Helen Molesworth. 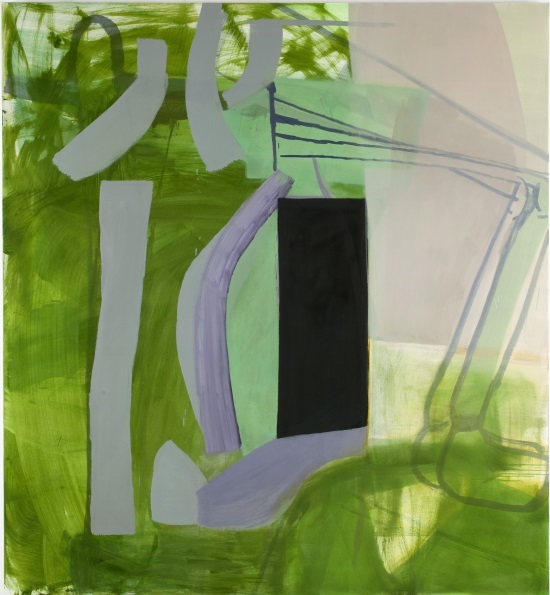 Amy Sillman’s work has been the subject of numerous museum solo exhibitions, including at the Hirshhorn Museum and Sculpture Garden, the Institute of Contemporary Art at the University of Philadelphia and at the Blaffer Gallery at the University of Houston. 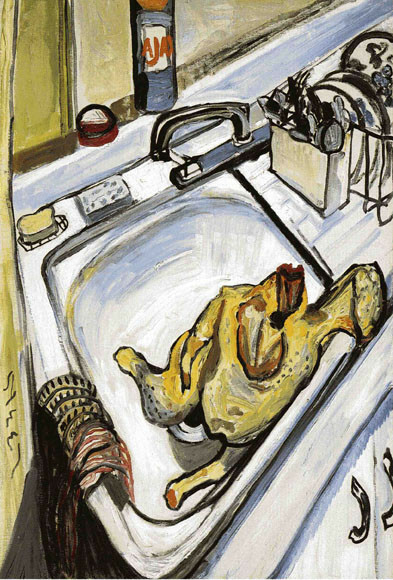 Her work is in numerous major collections, including at the National Gallery of Art, the San Francisco Museum of Modern Art, the Whitney Museum of Art and the MFA Boston. On the second segment, Time magazine art critic Richard Lacayo discusses his forthcoming Clarice Smith Distinguished Lecture in American Art. Titled“Hurry Up Please, It’s Time: Artists in Their Later Years,” Lacayo’s lecture will consider the late work of Titian, Henri Matisse and Edward Hopper. Lacayo will give the lecture at the Smithsonian American Art Museum on October 30 at 7pm. It will be streamed live and then archived on the museum’s website. Air date: Oct. 24, 2013. Amy Sillman, William Morris #1, 1988. Amy Sillman, The Umbrian Line #13, 1999-2000. 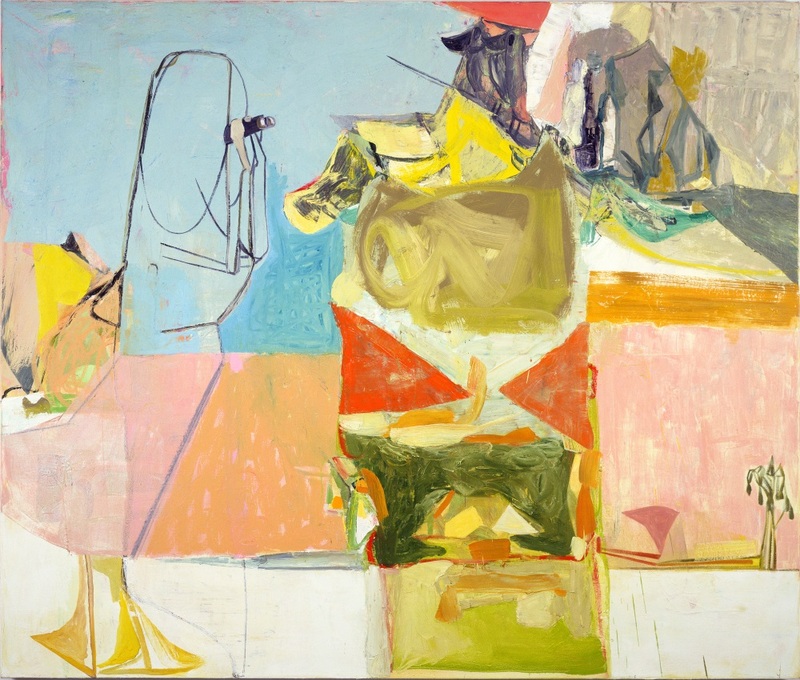 Amy Sillman, The Umbrian Line #20, 1999-2000. 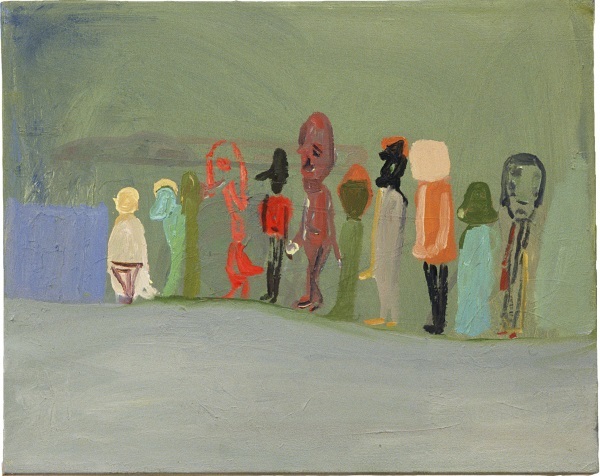 Amy Sillman, Green Painting (Queue), 2001. 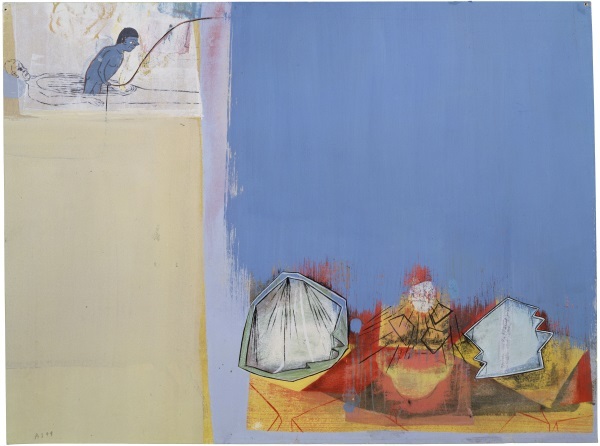 Amy Sillman, Birdwatcher, 2004. Collection of the Museum of Fine Arts, Boston. Amy Sillman, The Plumbing, 2006. 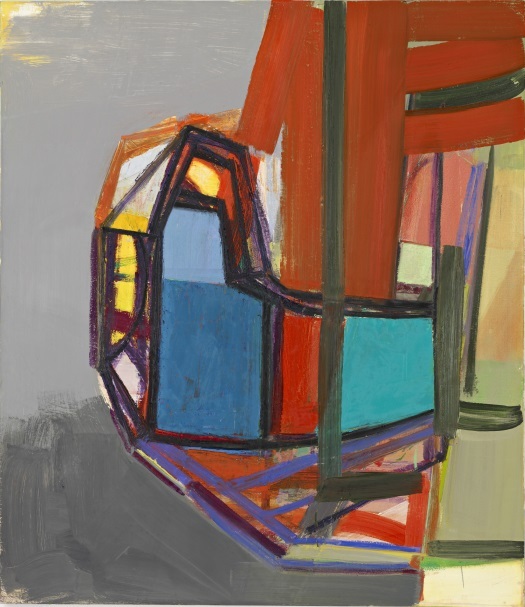 Amy Sillman, L, 2007. 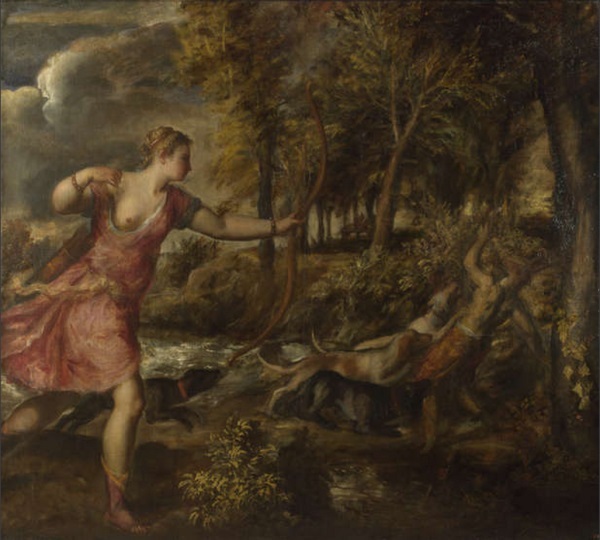 Collection of the Harvard Art Museums. 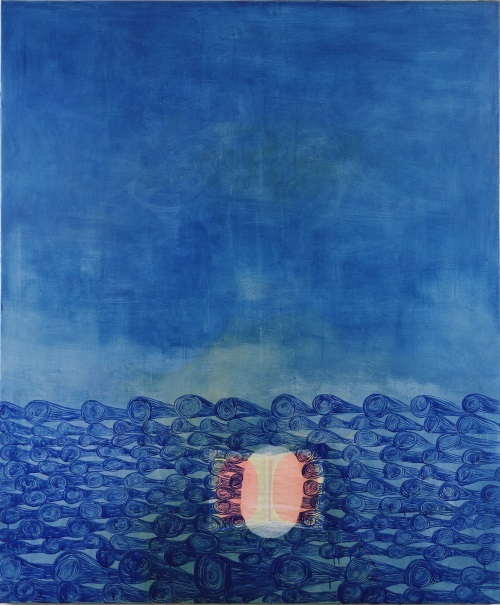 Amy Sillman, Black Doorway, 2011. 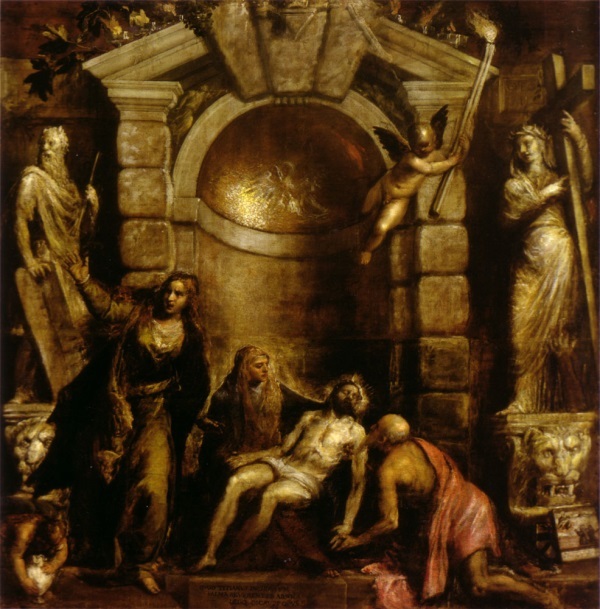 Titian, Death of Acteon, 1559-1575. Collection of The National Gallery, London. 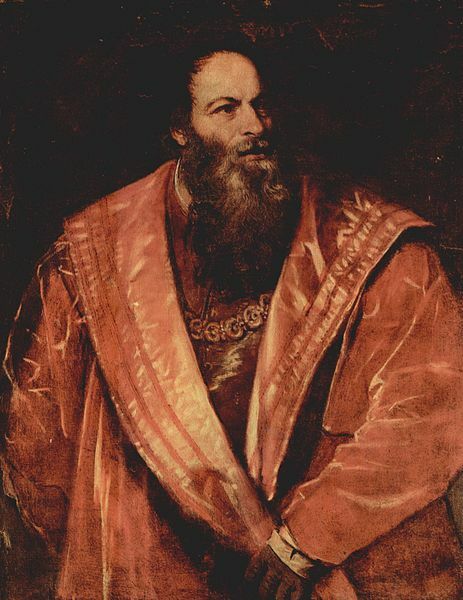 Titian, Portrait of Aretino, ca. 1545. 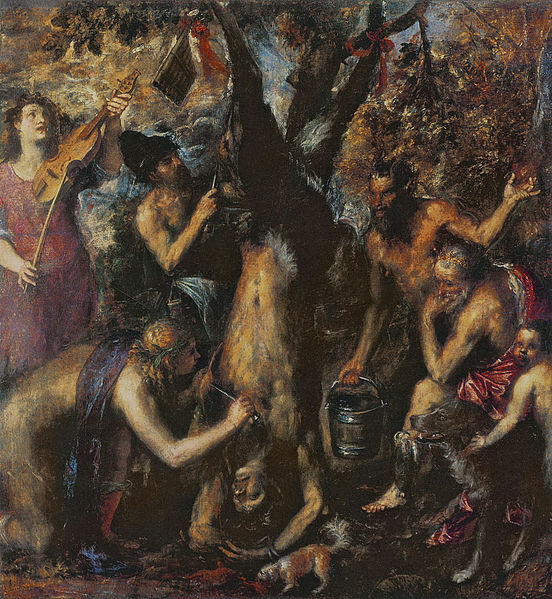 Titian, The Flaying of Marsyas, ca. 1570-76.